• Act as member of the multidisciplinary brand team, guiding the strategic direction in therapeutic areas. • Help create convincing communication concepts in cooperation with marketing and external partners thereby contributing to the content of promotional materials. • Initiate and implement planned medical events like advisory board, CME. 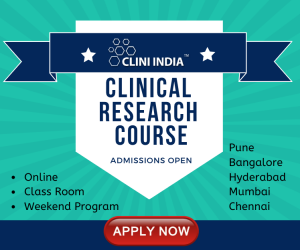 • Train the sales and marketing team on medical aspects and help drive science and scientific concepts. • Ensure adherence to Company’s Code of Business conduct, Promotional ethics and Pharmacovigilance. • A degree in M.D / M.B.B.S. 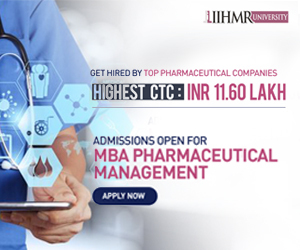 / B.A.M.S / B.H.M.S/ B Pham/M Pharm with minimum 2 years of relevant experience.